You can view a live video of Lacuna Coil’s ‘Our Truth’ at the Jake Davies Films website. My thanks to Razius for the information! The November issue of UK magazine Metal Hammer includes a large poster of Lacuna Coil’s Cristina Scabbia. 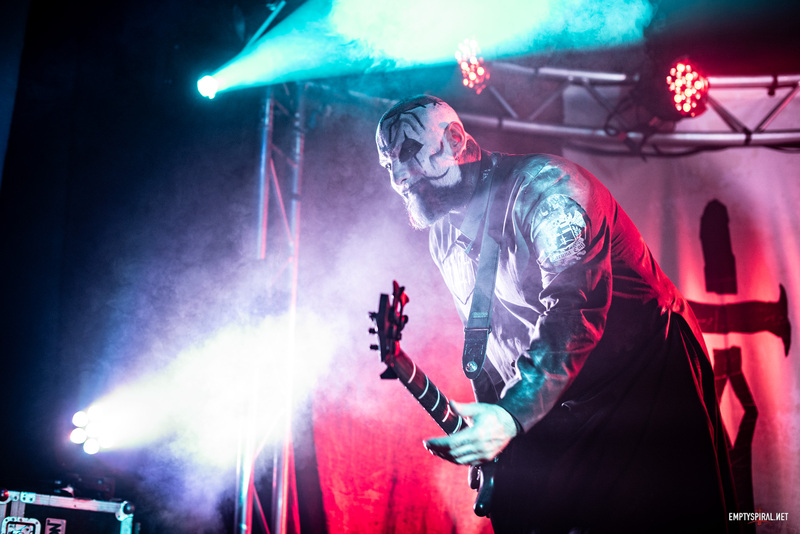 Music news site ‘Planet Loud’ has reviewed the recent Lacuna Coil show at the Astoria in London on 13th October. You can read the full review at Planet-Loud.com here… Additionally you can see photos of the show in the site’s gallery here, and well as photos of the show on the 14th October at Kings College london here.